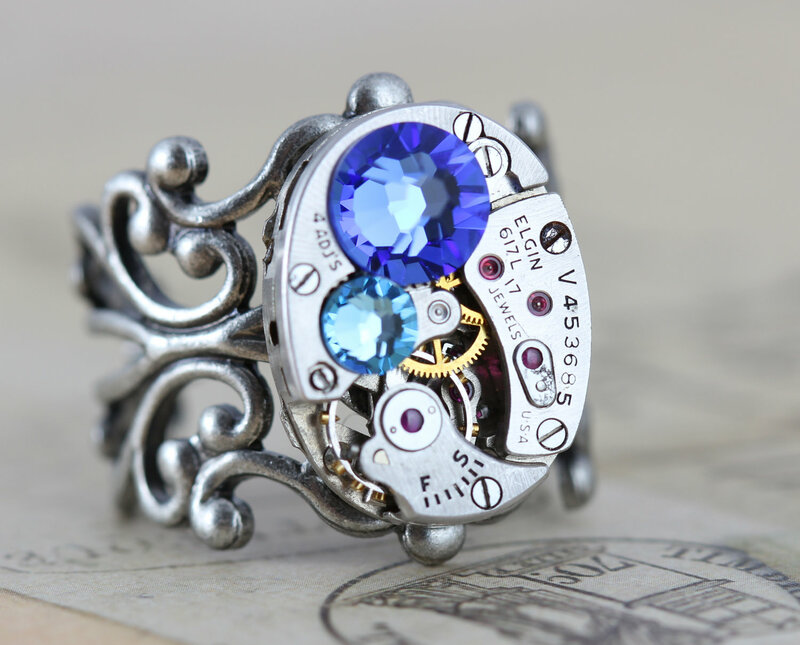 Want to win this AMAZING Custom made Steampunk ring from Inspired by Elizabeth? Winner announced on January 31st. Links will be posted on Facebook & twitter. Winners will also be notified through e-mail. Giveaway is open worldwide & includes FREE SHIPPING. See details below to enter. Steampunk Custom Made Ring from Inspired by Elizabeth! This month there are many different ways to enter! 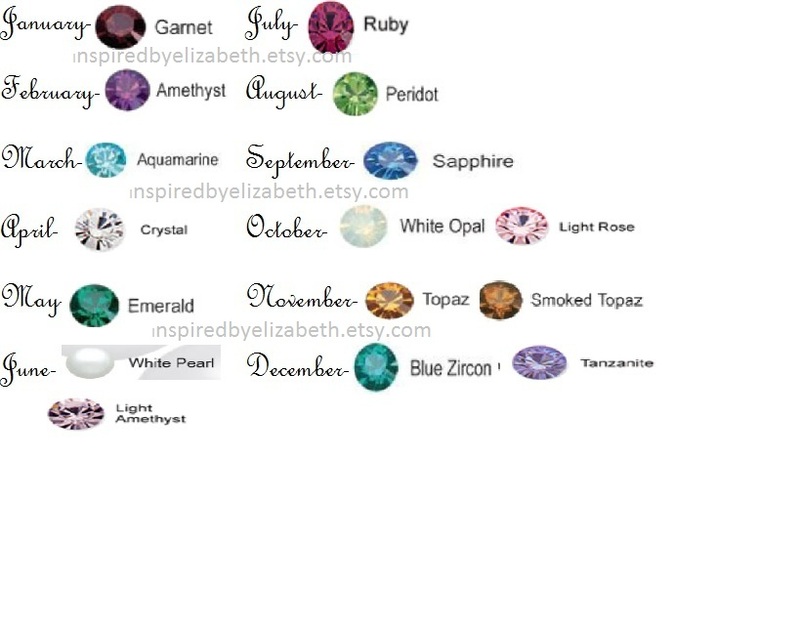 Please place each entry as a SEPARATE comment on my blog and make sure at least one has your e-mail address so I can contact you if you are the winner. Winners have one week to respond to my e-mail or a new winner(s) will be chosen. 1. Visit my new Pinterest site and repin one or more items. 2. Visit my new wesbite and let me know what your favorite item is. 3. Like Inspired by Elizabeth on Facebook. If you already have then add a comment stating so. 4. Follow me on Twitter. If you already have then add a comment stating so. verify the subscription. Current subscribers are eligible too. This entry was posted in Announcements, Giveaways and tagged Accessories, clockwork, clockwork rings, elizabeth, etsy business, etsy jewelry, etsy store, giveaway, handmade jewelry, inspired by elizabeth, inspiredbyelizabeth, inspiredbyelizabeth.com, jewelry, mothers day gift, mothers ring, steampunk, steampunk jewellrey, steampunk jewelry, steampunk ring, steampunk rings, unique ring, vintage fashion. Bookmark the permalink. I adore the Emerald Jewel Necklace Steampunk Victorian Vintage Brass Green on your website! I love the Antique Rhinestone Jewel Earrings in Montana Blue & Clear in your Etsy Shop! I would have to say I love the Steampunk Rings they are so unique!! I’ve already liked your Facebook page as Sherlyn Goh. I’m following you on Twitter with the handle @gohsherlyn. I’ve subscribed to your blog with the email gohsherlyn[at]yahoo[dot]com[dot]sg. I’ve already liked your Facebook page as Slađana Sušilović. My favorite item is the Steampunk Necklace Navy Montana Blue Jewel. I liked you fanpage on Facebook! (I am a new fan!) Your items are all gorgeous! I have subscribed to your blog! Comment: I love your jewellery and hope to win this ring. In your Etsy shop my fav is the Rainbow Vitrail Vintage Earrings Multicolor Vintage Glass Bridal Bridesmaids Earrings Pink Blue Green. I love Bow Necklace Crystals Antique Silver Vintage Inspired 16″ from your new website! I am already your fan on FB! Following you me on Twitter! I already subscribed to your blog! What a great giveaway! I would love to win this ring! Here is my email. I hope I win! Followed you on twitter as @alicebeerland! Love Mens Steampunk Ring CUSTOM Jewelry Gifts for Him Fathers Day Unisex Graduation Birthstone Ring from your Etsy store. One of my fave pieces from your site is the peacock wedding bracelet in teal and purple. So beautiful! I follow on twitter as @chennagir. One of my fave items in your etsy store is the steampunk mothers ring! I am definitely going to have to get one soon! Swarovski Crystal Bracelet Clea Bridal Bridesmaids Jewelry Silver Adjustable Wedding.